Wednesday saw Google announce its new smartphones, the Pixel 2 and Pixel 2 XL. 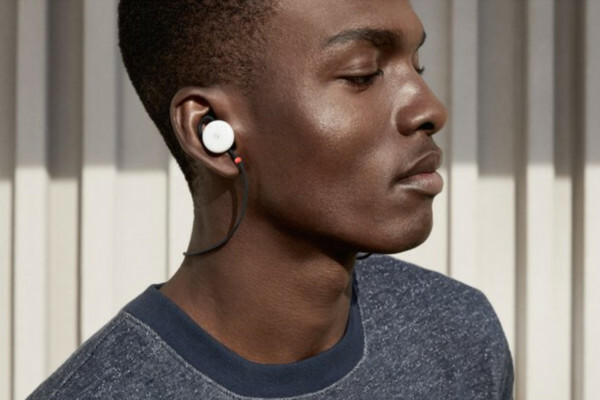 The Pixel Buds will pair through Bluetooth with the Pixel phones, and with any device with that accepts Bluetooth wireless earbuds. What’s special about these is they can translate 40 languages in real time. Google tested the feature during its presentation, one speaker speaking English, the other Swedish, both wearing their earbuds, and there was barely any lag time between the speaking saying the words and the earbuds hearing and translating them to the other party. Of course, its unclear how smooth its use will be in real-life situations, with differences in accents and background noise. The earbuds will cost $159 and should last 5 hours on a single charge. They come with a charging case that can hold 24 hours of battery life.